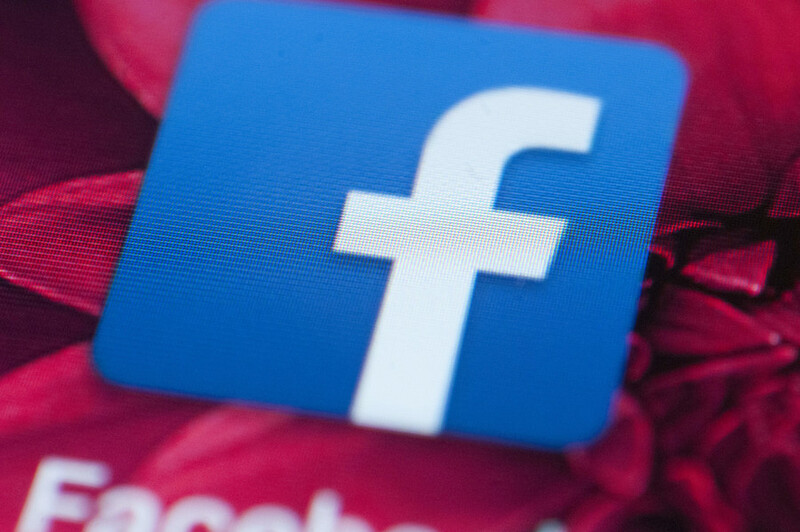 More than 50 percent of Americans don’t trust Facebook to adhere to the country’s privacy laws, according to a new poll. 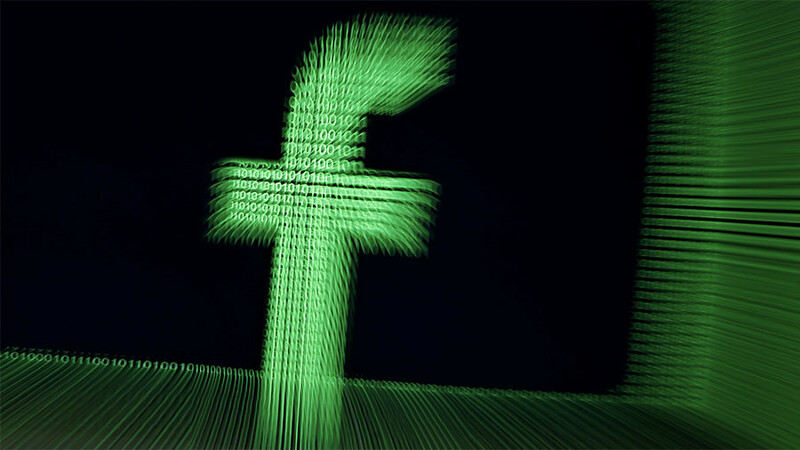 The company has been besieged by privacy complaints following recent revelations that the data of 50 million Facebook users was leaked to Cambridge Analytica, a political consulting firm accused of using the data to influence the outcome of the 2016 US presidential election. The latest Reuters/IPSOS poll, taken last week, found that the American public trust Facebook less than other tech giants, such as Apple and Google, with their personal data. The poll, conducted online throughout the US, found that 41 percent of Americans trust Facebook to obey laws designed to protect users’ personal information. 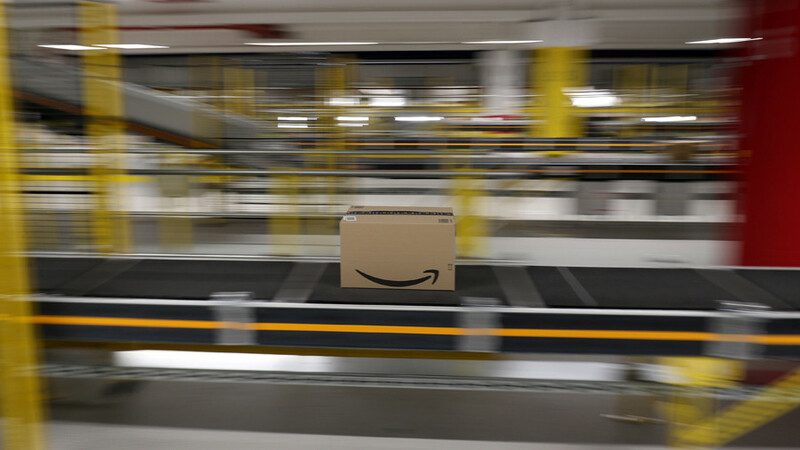 This is compared to the 66 percent who said they trust Amazon. Some 62 percent said they trust Google, 60 percent for Microsoft and 47 percent for Yahoo. 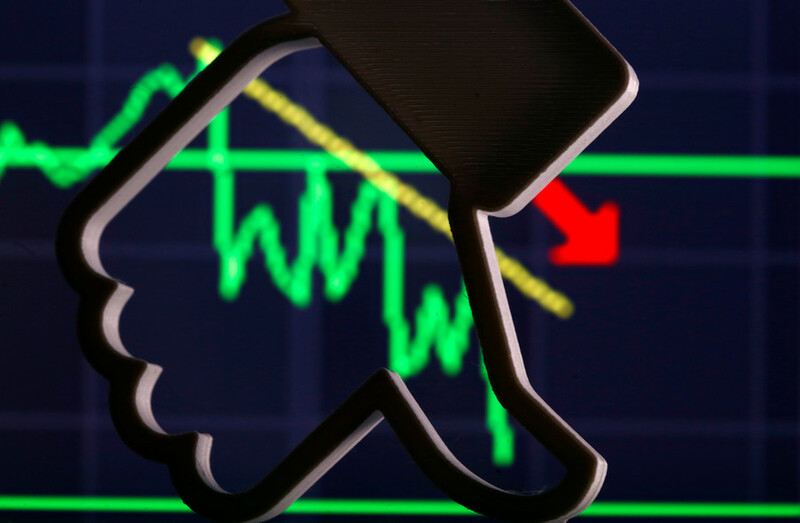 Facebook has been left reeling, after more than $50 billion was wiped off its value following the scandal. The company have since taken a number of steps to try and regain public confidence. 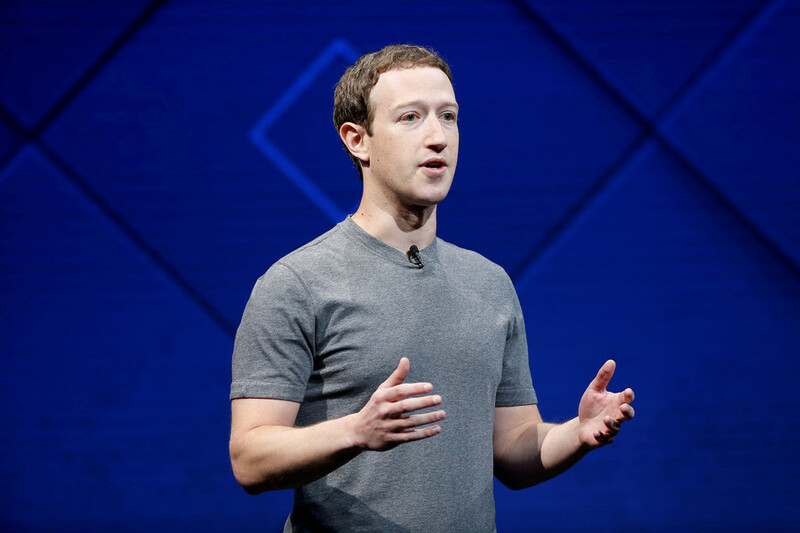 Founder Mark Zuckerberg placed full-page ads in a number of British Sunday newspapers, apologizing for the leak and vowing to investigate which companies took advantage of the data. “We have a responsibility to protect your information. If we can't, we don't deserve it," the advert read. Facebook’s Chief Operating Officer Sheryl Sandberg also made an appearance on US television last Thursday. “We know this is an issue of trust. 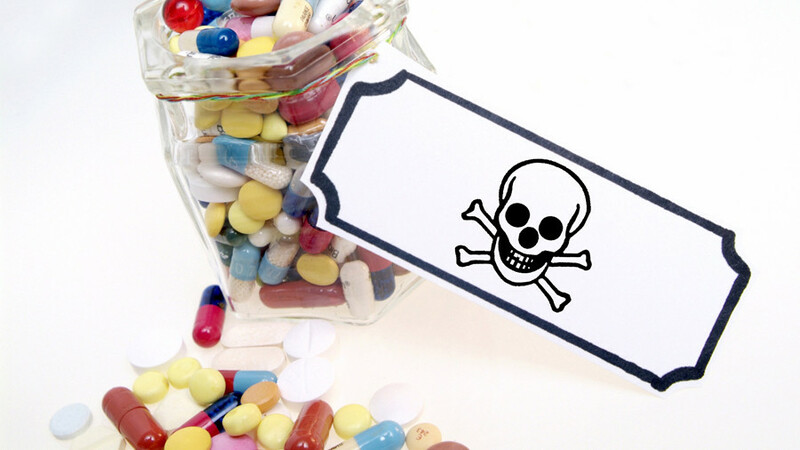 We know this is a critical moment for our company,” Sandberg said in an interview with CNBC. Concerns have risen about the information Facebook collects on its users, including phone calls, text messages and other non-Facebook activity. New Zealand software developer Dylan McKay highlighted the issue on his Twitter feed last Wednesday, after he requested his data from the firm and then found that it had records of his texts and calls. The controversy has given rise to the #DeleteFacebook movement, to which even WhatsApp co-founder Brian Acton has lent his support. The social media giant bought WhatsApp for $19 billion in 2014.